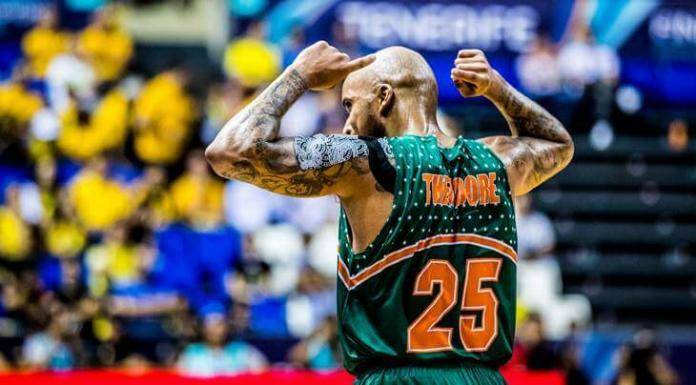 Banvit guard Jordan Theodore has been named the first ever FIBA Basketball Champions League MVP after leading the Turkish side to the championship game in Tenerife. The New Jersey native led the team to the final against Tenerife on Sunday. In 18 games this season, Theodore averaged 16.2ppg, 3.8rpg and a competition-high of 7.7apg with a season high of 25 points against his former team Frankfurt. The 27-year-old also a great performance in the victory against Aris, with 22 points and 14 assists. Theodore has collected a few trophies lately, winning the 2015-16 FIBA Europe Cup with Frankfurt, and he also won the Turkish Cup last February with Banvit. On this occasion, Theodore received the Turkish Basketball Cup Final MVP award. Theodore was also named into the Basketball Champions League’s All-Star team with team-mate Furkan Korkmaz scooped the league’s Young Player of the Year award. 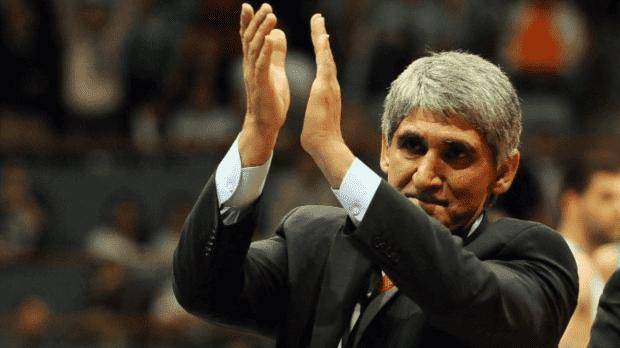 Banvit will face Tenerife in the first ever Basketball Champions League final with the Turkish side beating French side AS Monaco and the Spaniards, one of the surprise packages in the Liga Endesa this season defeating Reyer Venezia.